You can never be too careful when it comes to viruses and malware, even on mobile. Now from Cheetah Mobile, we get CM Security AppLock AntiVirus. This app is designed to protect your Android from viruses and malware, and it runs in the background quietly. When you install the app, it doesn’t put a button on the notification bar. What it does is alter the color of your mobile’s interface according to its security status. The app’s interface displays a large button, and at the right hand corner a menu button. Tap the big button to scan your device for any malware, phishing or other malicious programs. Scanning takes just a minute or so, and CM Security displays any threats it has identified. The app then asks you permission to resolve the problem one at a time or all at once. That, in a nutshell, is how CM Security works. There are a few other extra features included however such as an option to secure your browser and a Privacy Advisor so you browse more securely. You just need to scan your device anytime by tapping the button as mentioned earlier. But you can also schedule it automatically to scan every month, every week or daily. What’s more you can have CM Security scan SD cards. If you suspect the SD has a malicious program, disable the fast can option. This will take more time but it is more comprehensive. 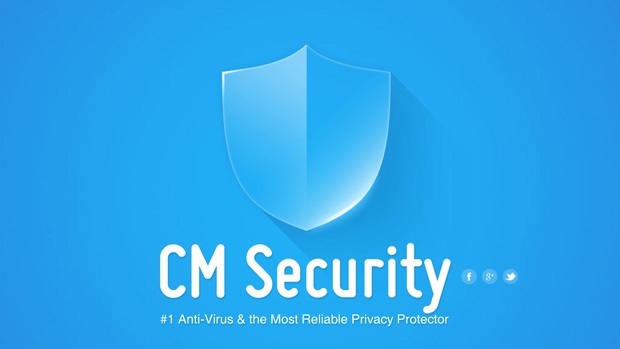 When it comes to viruses and malware, there is no such thing as being too careful, and CM Security gives you assurance.